The world-renowned Pizza chain, globally known as Pizza Hut, was initiated in the year 1958 by brothers Dan and Frank Carney in their hometown of Wichita, Kansas. Pizza Hut Inc., commonly referred to simply as Pizza Hut, is an American restaurant chain and international franchise that offers a variety of delicious Pizzas alongside other mouth-watering menu items including a wide range of Starters, Soups & Salads, Pastas, Sandwiches, Desserts and Beverages. Pizza Hut is a subsidiary of Yum! Brands, Inc. 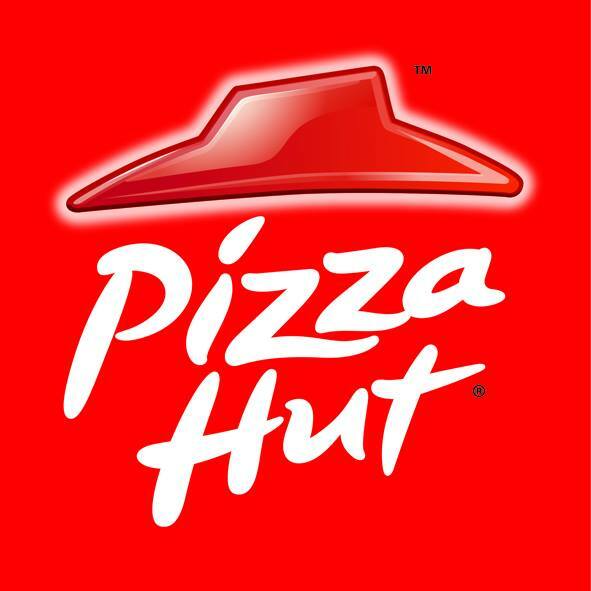 There are more than 6,000 Pizza Hut restaurants in the United States, and another 5,600+ store located in 94 other countries across the world. Contact us to improve your listing and reach.